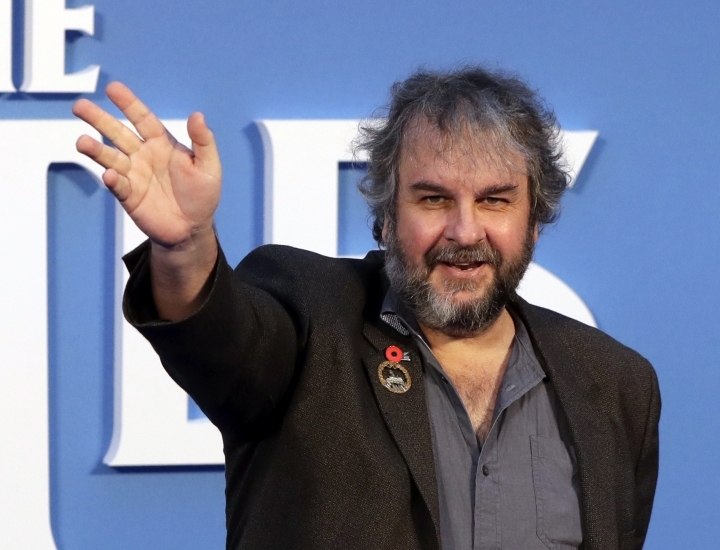 LONDON — "The Lord of the Rings" director Peter Jackson's new film — a documentary that transforms grainy footage from World War I into color — has a title and a world premiere date at the London Film Festival in October. The festival said Tuesday that "They Shall Not Grow Old" will be screened in London and at cinemas across Britain on Oct. 16, less than a month before the centenary of the war's end. Jackson said he wanted "wanted to reach through the fog of time and pull these men into the modern world, so they can regain their humanity once more." The London Film Festival opens Oct. 10 with Ste McQueen's heist thriller "Widows," and closes Oct. 21 with John S. Baird's Laurel and Hardy biopic "Stan And Ollie."